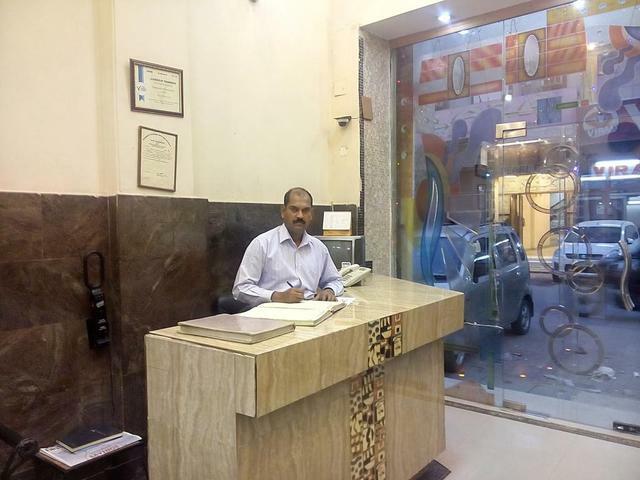 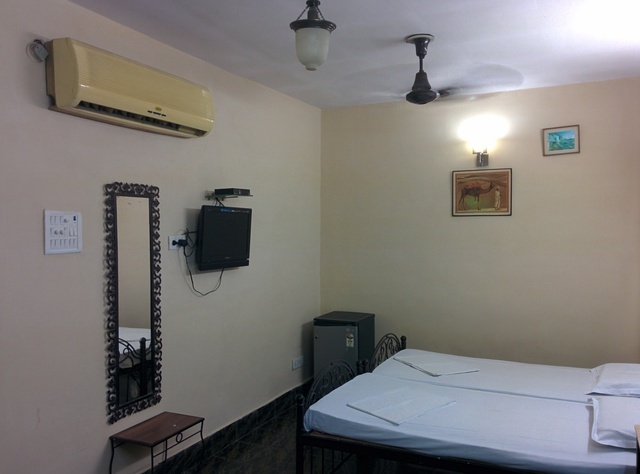 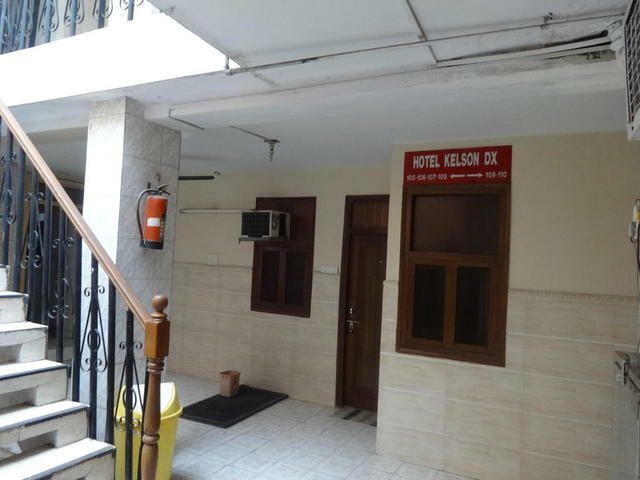 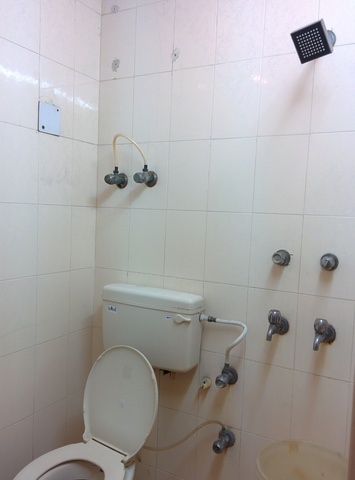 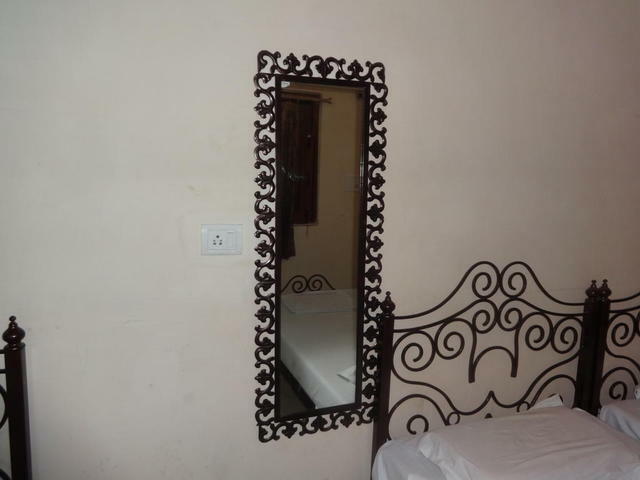 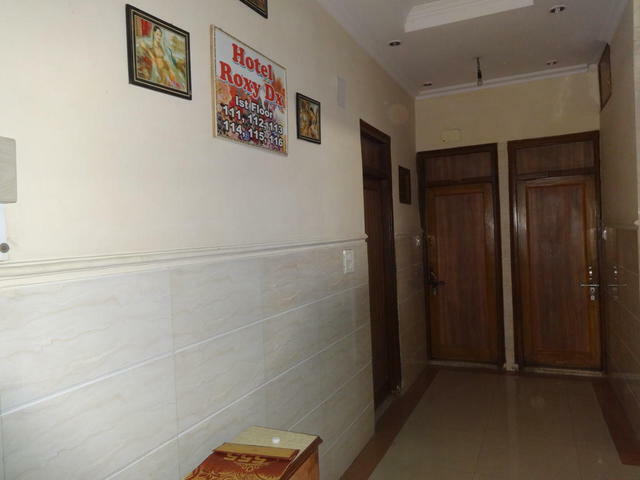 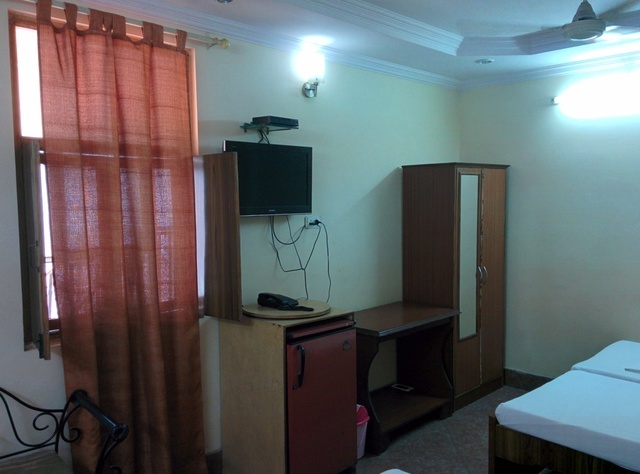 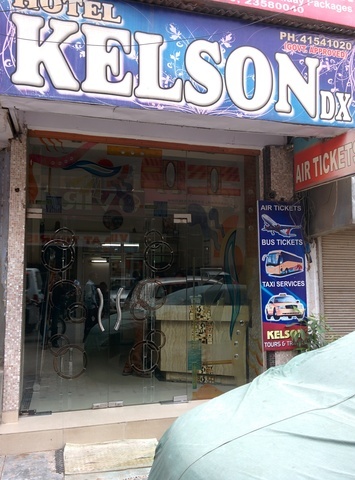 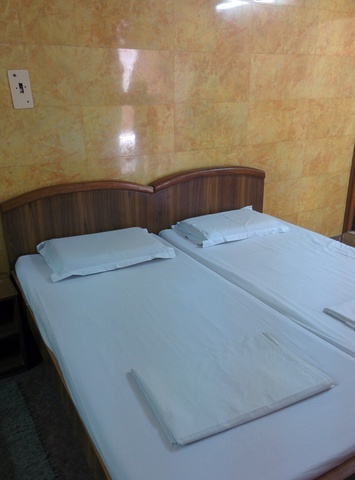 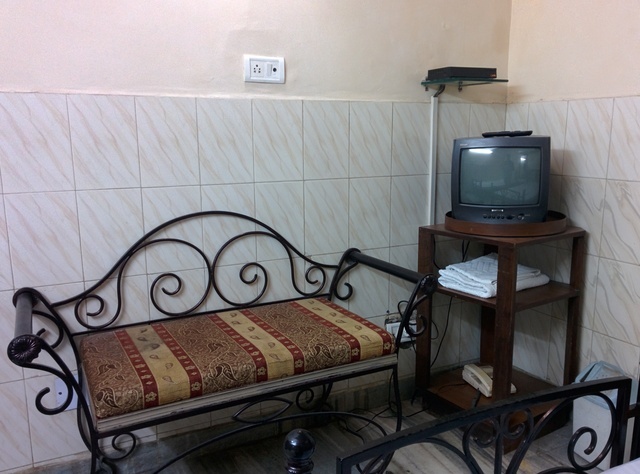 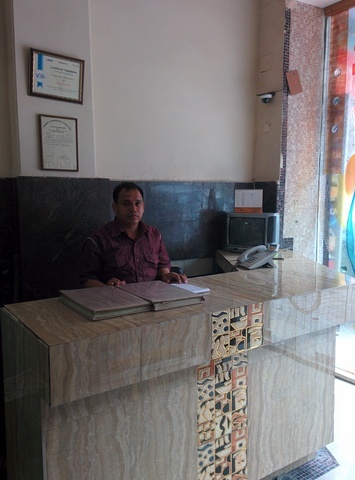 Hotel Kelson is located in Main Bazar Pahar Ganj , New Delhi , India. 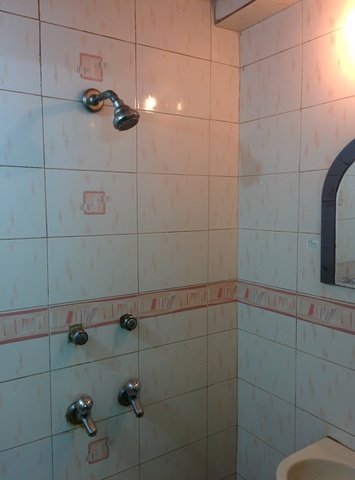 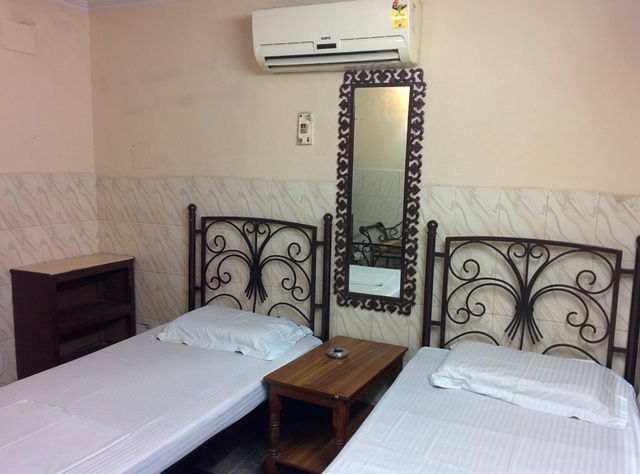 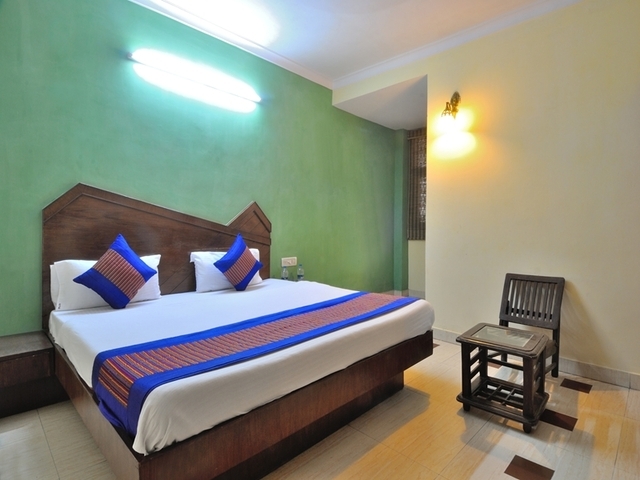 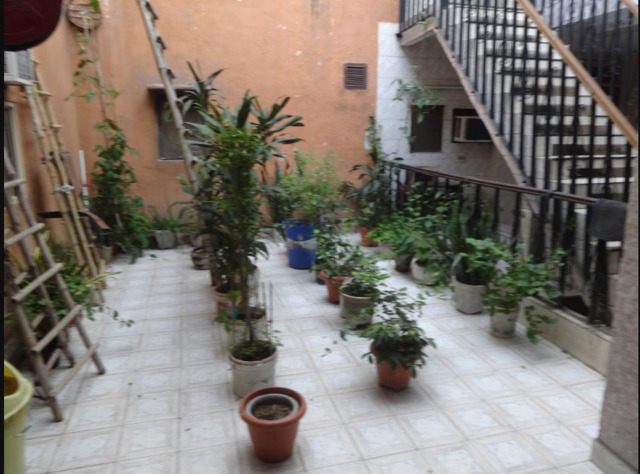 The rooms are equipped with AC, fan and bathroom with 24 hours hot and cold water. 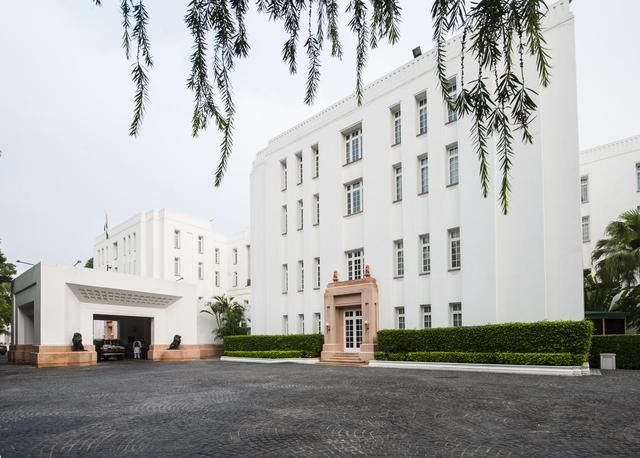 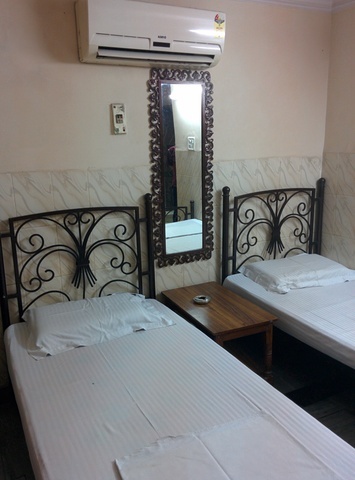 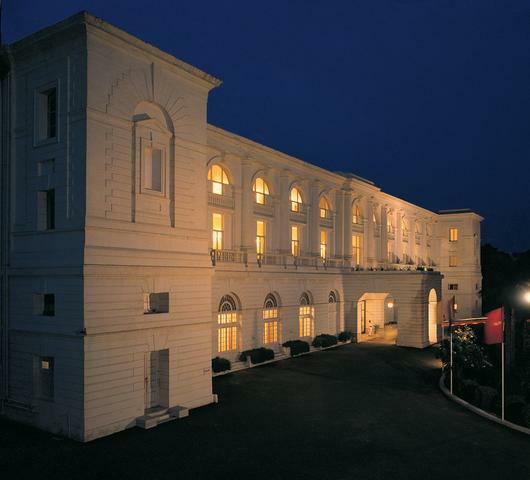 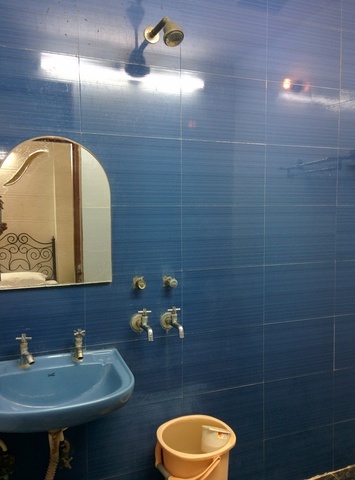 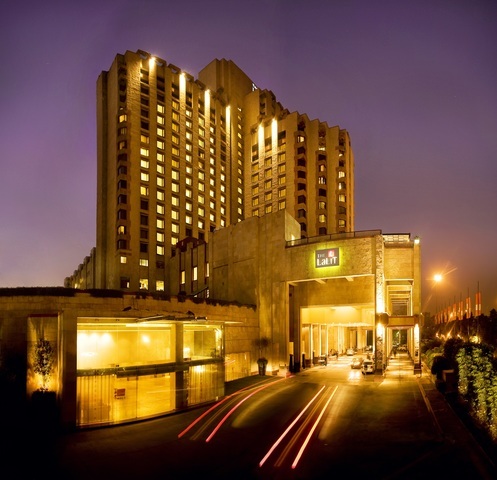 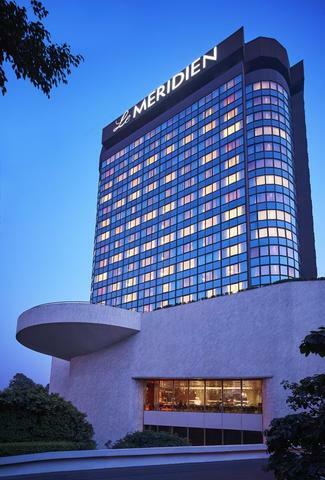 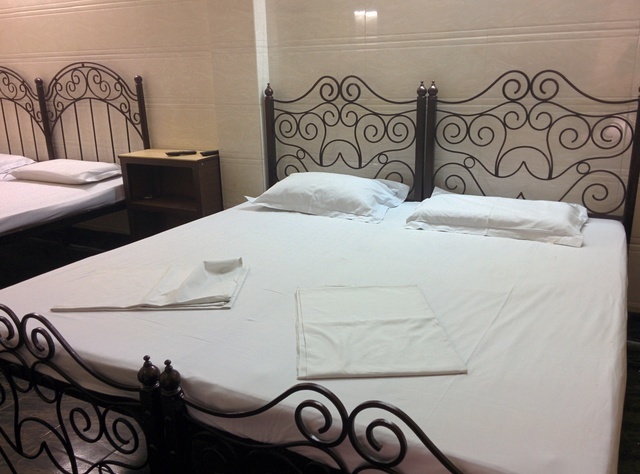 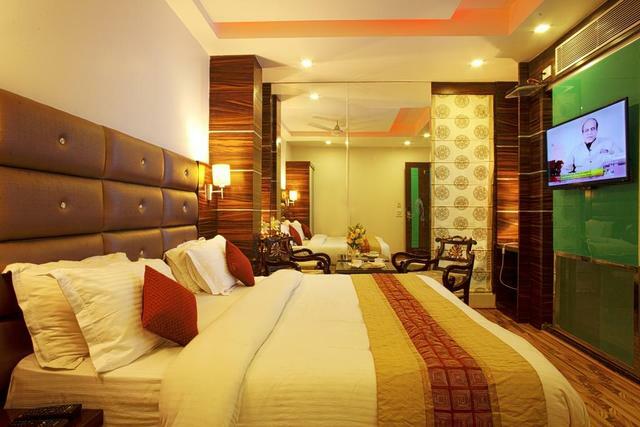 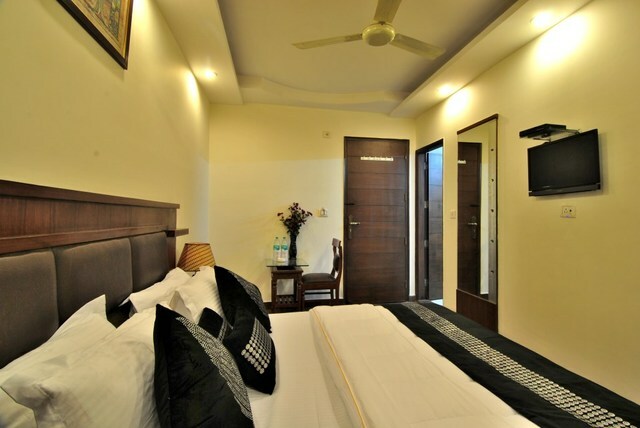 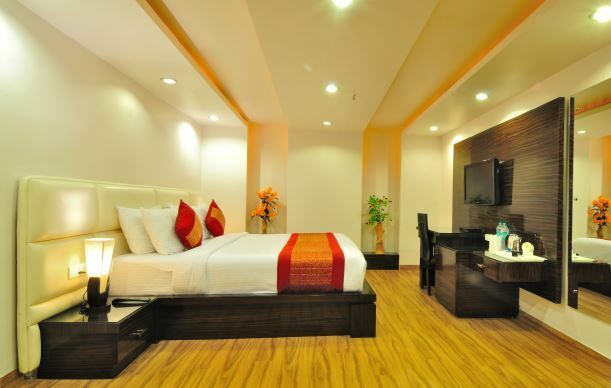 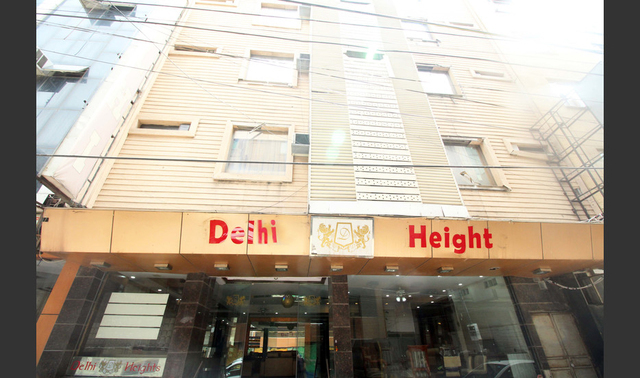 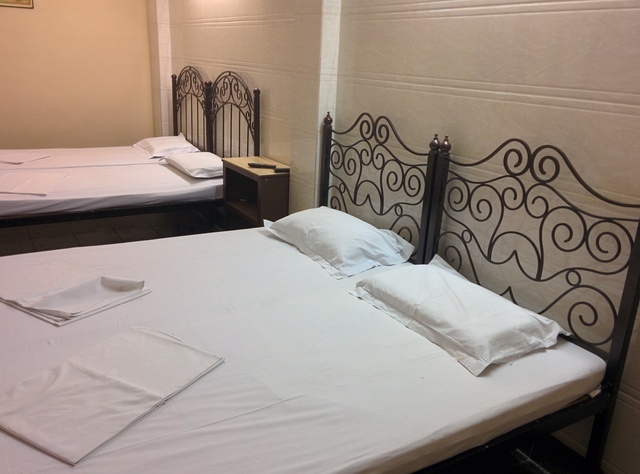 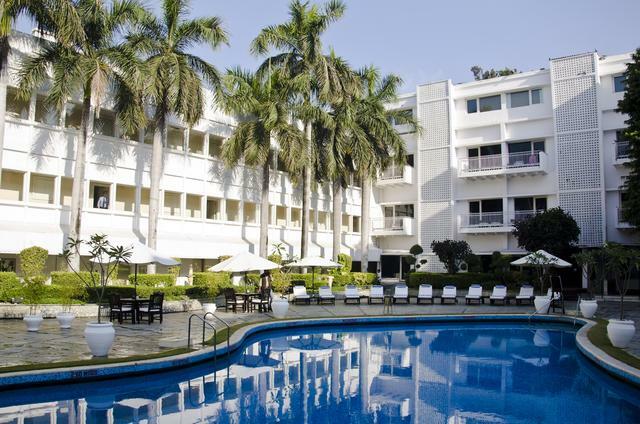 The hotel is located 5 minutes walking distance from New Delhi station and 10 minutes from Connaught place city center.